Both 401ks and Roth IRAs can play a role in your retirement planning. If you're in your 20s or 30s and have money to burn, make sure you're funding your retirement accounts. 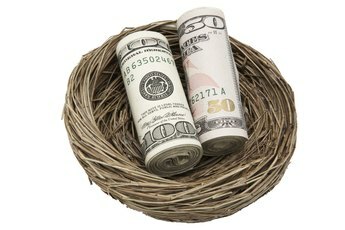 Qualified plans, such as 401ks and Roth IRAs, allow your money to grow in a tax-sheltered account until you need it for retirement. Understanding how these plans work allows you to decide which option is best for your unique circumstances. If you're looking for an account that allows you to stash a bunch of cash, the 401k plan with a company match wins hands down. As of 2012, you can contribute up to $17,000 to your 401k plan each year. The total limit for your contributions plus your employer's contributions is $50,000. For example, if you put in $17,000, the most your employer can add is $33,000. The annual contribution limit for Roth IRAs is just $5,000 and your employer can't match your contribution. However, the limits are not cumulative, so if you've got the cash you can make a maximum contribution to both accounts. If you're looking for a tax break this year, stop considering a Roth IRA. 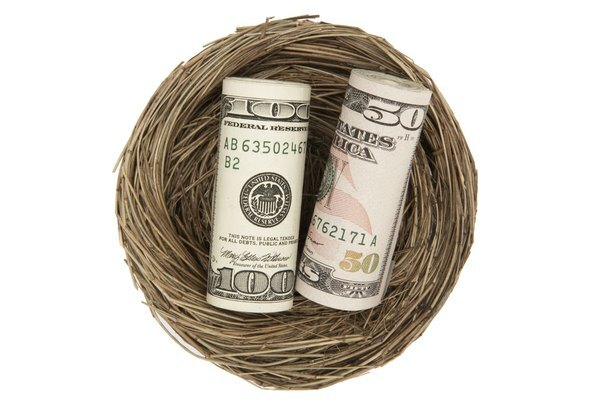 Roth IRAs offer no tax deductions for making contributions. Unlike Roth IRAs, 401k plan contributions, including the company's matching contribution, is excluded from your taxable income for the year. For example, if your salary is $50,000, you defer $10,000 of your salary to your 401k plan and your employer contributes another $10,000 to your 401k plan, you only have to report $40,000 of taxable income. You can take a qualified distribution from your 401k plan as soon as you turn 59 1/2 years old. 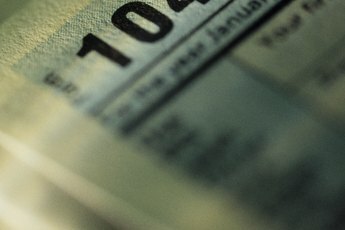 Since you received your tax break on the front end, you distributions count as taxable income in the year you withdraw them. Roth IRAs require that the account have been open for at least five tax years and that you be at least 59 1/2 to take distributions. However, since you didn't receive a tax break for your contributions, you get to take out all of the money — contributions and earnings — tax-free. With a Roth IRA, you can withdraw money at any time, you just might have to pay an extra penalty. First, your Roth IRA contributions come out tax-free and penalty-free. Next, any earnings are taxable and, unless you qualify for an exception, subject to the 10 percent additional tax on early distributions. For example, if your Roth IRA has $10,000 of contributions and $3,000 of earnings in it and you take out $11,000, the first $10,000 is a tax-free return of contributions. The last $1,000 of earnings is taxable income and gets hit with the 10 percent additional tax. 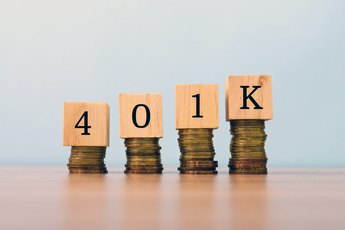 With a 401k plan, you can only access your money if you've reached age 59 1/2, left the company or suffered a permanent disability or severe financial hardship. 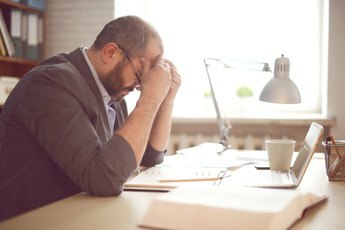 If you take money out before 59 1/2, you have to pay an additional 10 percent tax on top of the income tax you normally owe, unless an exception applies. However, 401k plans can offer you the ability to take a loan from the plan, which are not available with Roth IRAs. Can a Person Have a 403(b) and a 457(b) Plan? How Much Money Can You Roll Over Into a Roth IRA From Another Retirement Account?